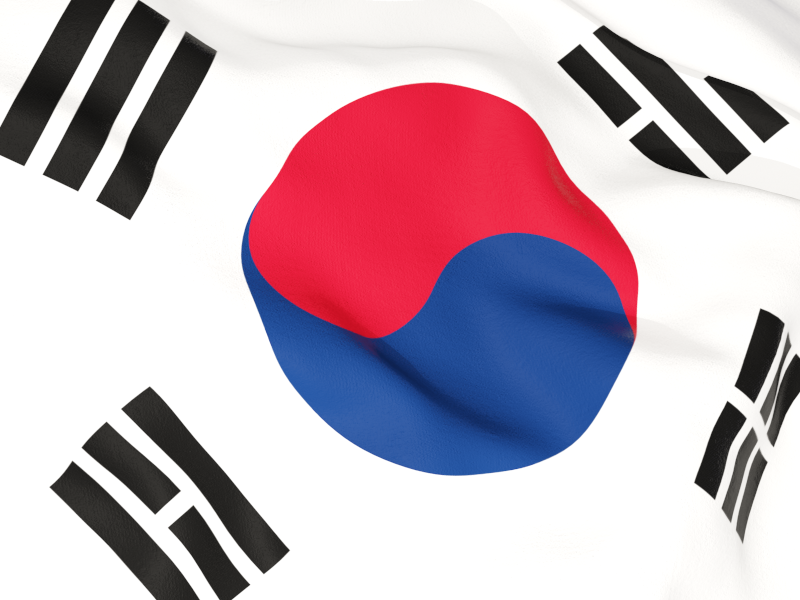 Come and work in dynamic, lively and friendly South Korea. You probably want to move to Korea in a hearbeat as soon as you come here! South Korea combines an ancient and storied culture with ultra-modern amenities. In South Korea, bustling urban centers, serene pastoral gardens and palaces stand side by side. You will find pop-music sing-alongs and folk dancing, martial arts and street festivals, fast food and long-fermented food specialties full of spice and fire. You easily can find dozens of reasons to justify to work in South Korea. The post will initially be fixed for 2 years, although there may be the potential for this to be extended. This outstanding school has set in impressive ground with plenty of outdoor space, an all-weather sports pitch as well as music hall, there are a range of facilities to extend learning beyond the classroom. The staffs work closely as an effective and very supportive team.